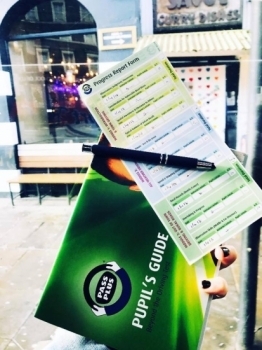 When you´re ready to start your driving lessons, you´ll want a driving instructor in City of London who will give you the best chance of passing 1st time! 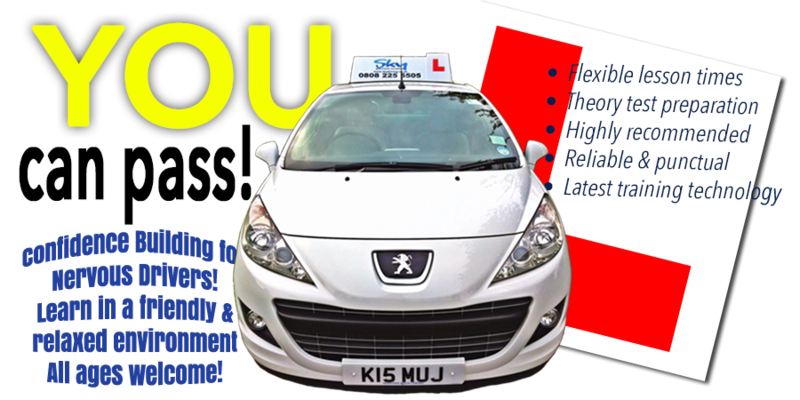 SKY Driving School is a professional Driving School run by a husband and wife team. Muj is a fully qualified DVSA Approved Driving Instructor and is also on the Official Register of Driving Instructor Training (ORDIT) enabling him to teach potential driving instructors as well as learners. Muj is also on the Official DVSA Fleet Register and is also qualified as a Driver Assessor. He has attended numerous CPD driving courses and has received many accreditations. 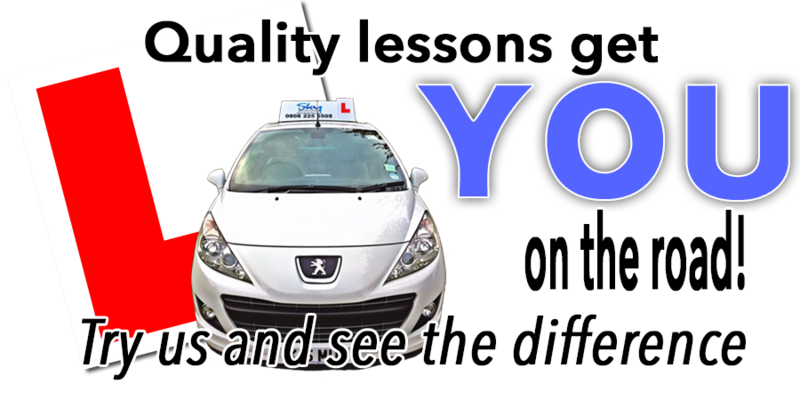 Sophie is also a fully qualified DVSA Approved Driving Instructor who has been teaching for a number of years. Sophie is also on the Official DVSA Fleet Register and is also qualified as a Driver Assessor. She has attended many CPD courses and has many accreditations to her name.